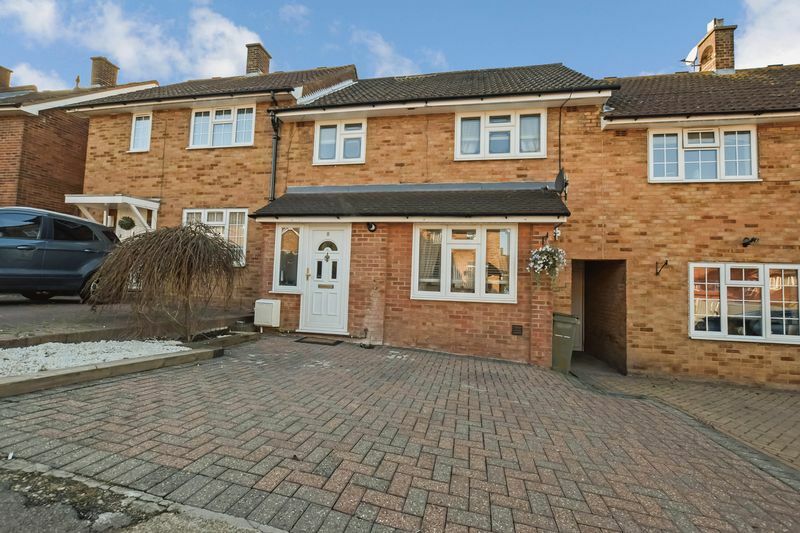 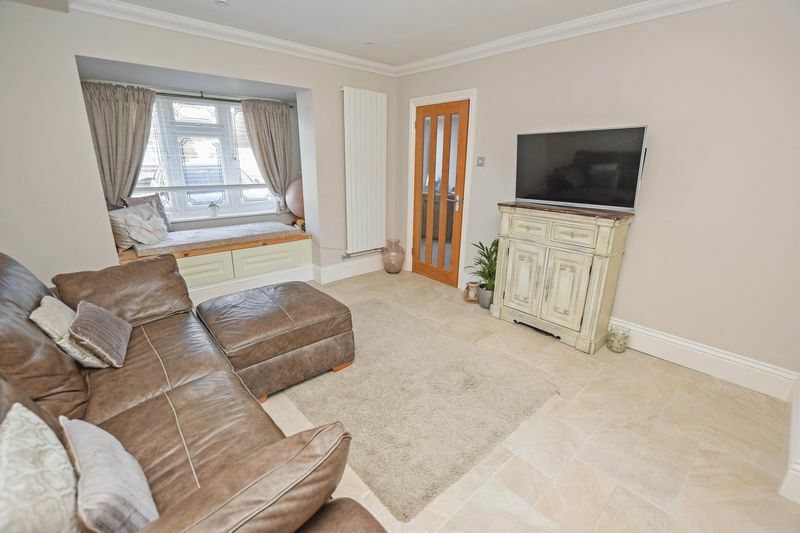 A TRULY STUNNING 3 BEDROOM FAMLY HOME WITH EXTENDED ACCOMMODATION! 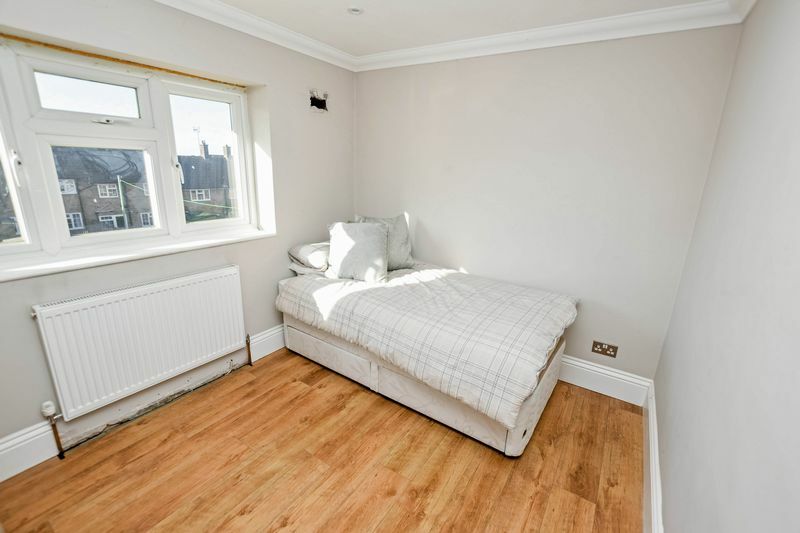 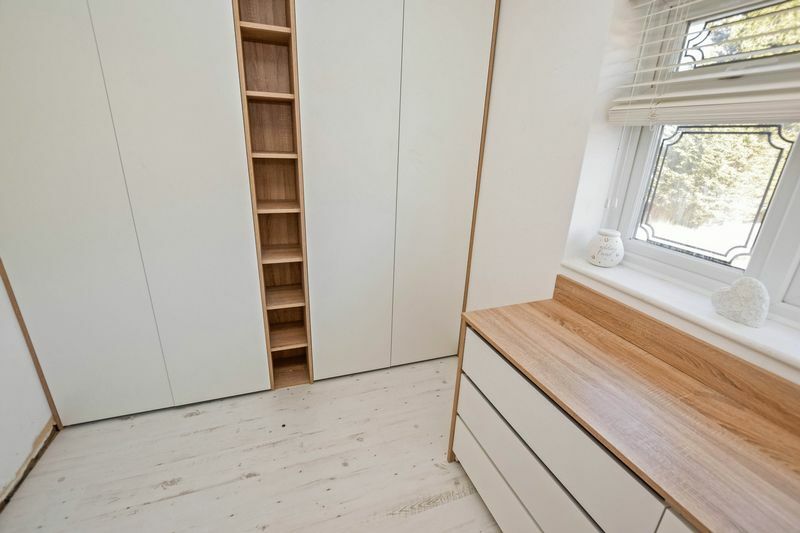 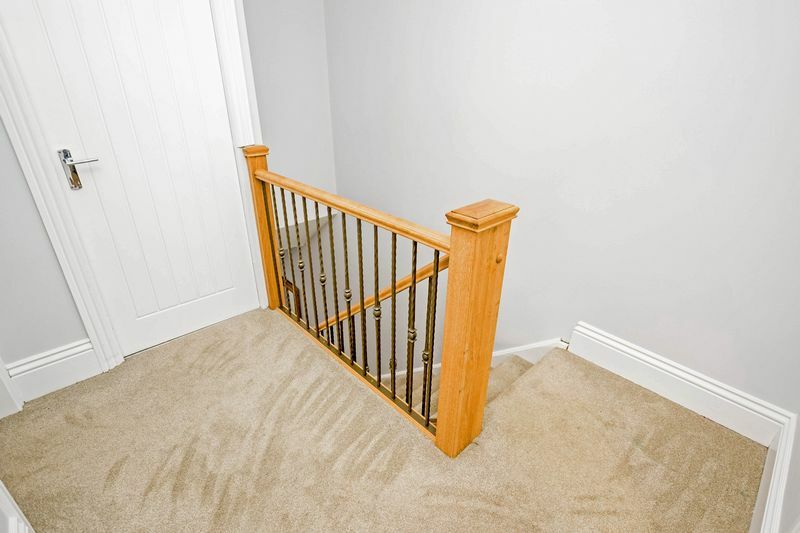 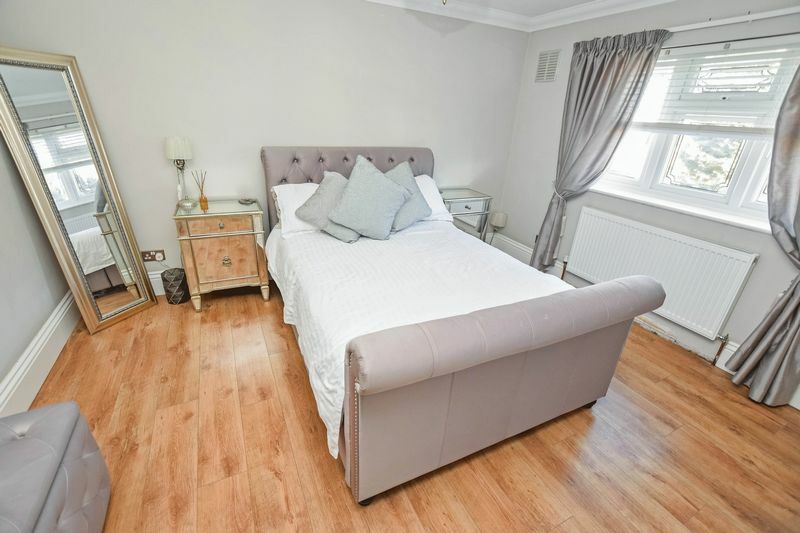 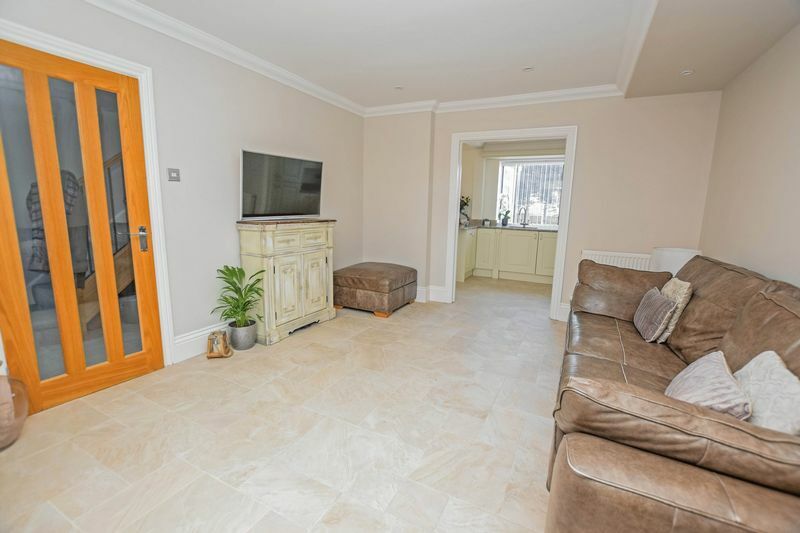 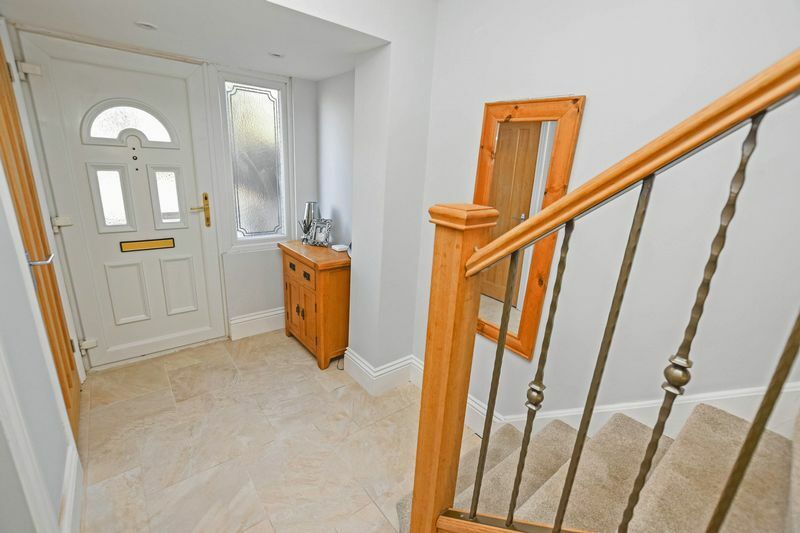 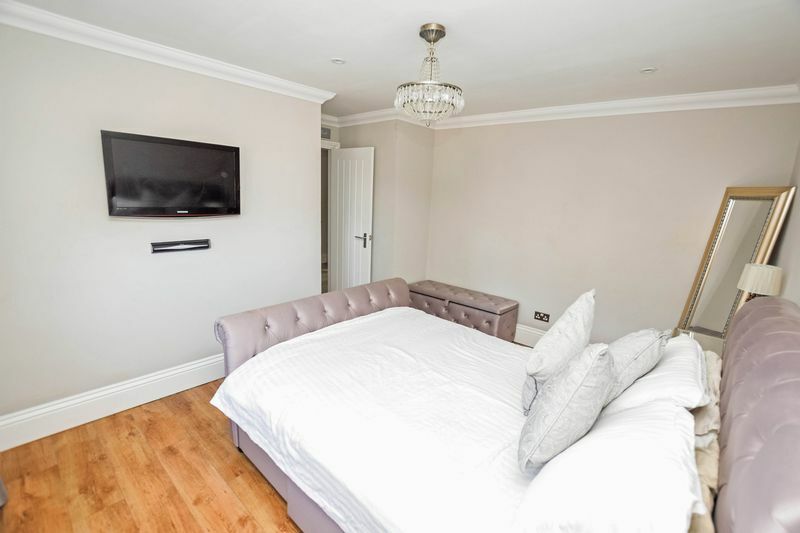 - We are delighted to offer for sale this superb 3 bedroom terraced house, situated in a popular and convenient location within walking distance of Stanford mainline station to Fenchurch Street, local schools and Kings Parade shops! 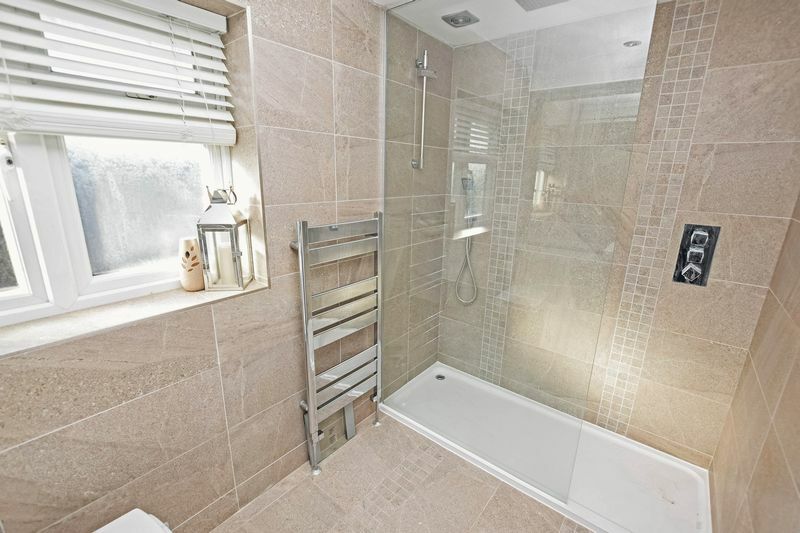 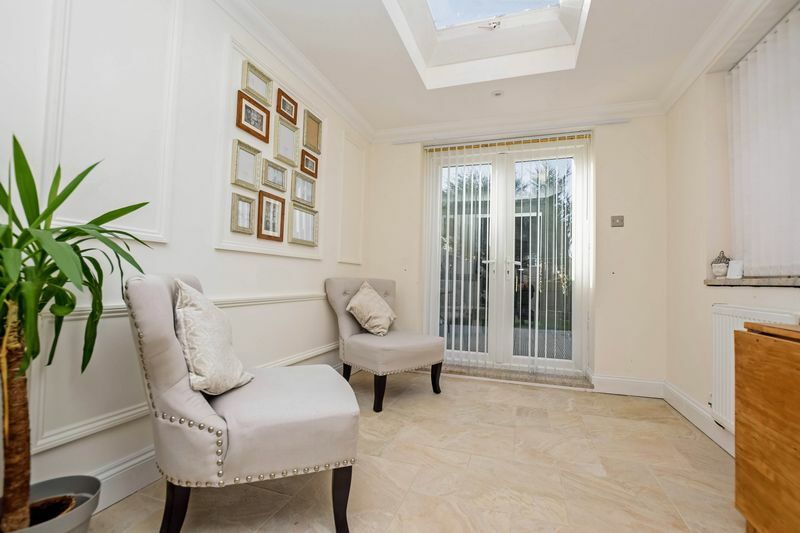 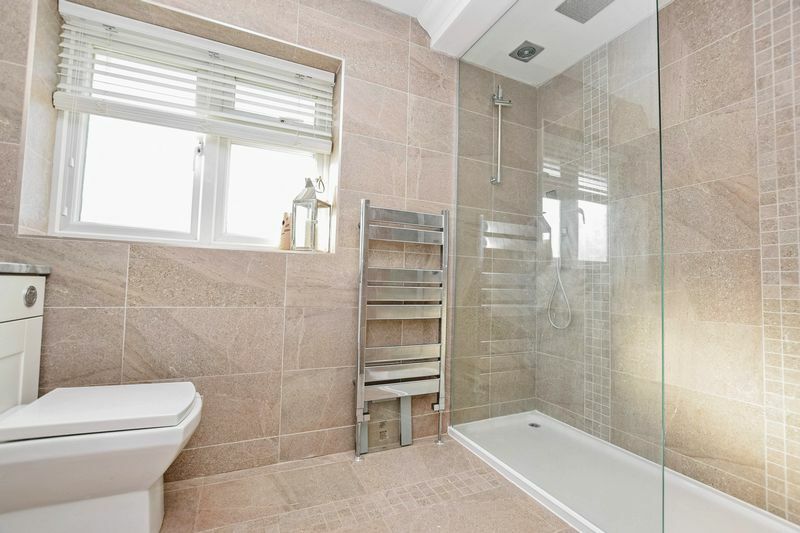 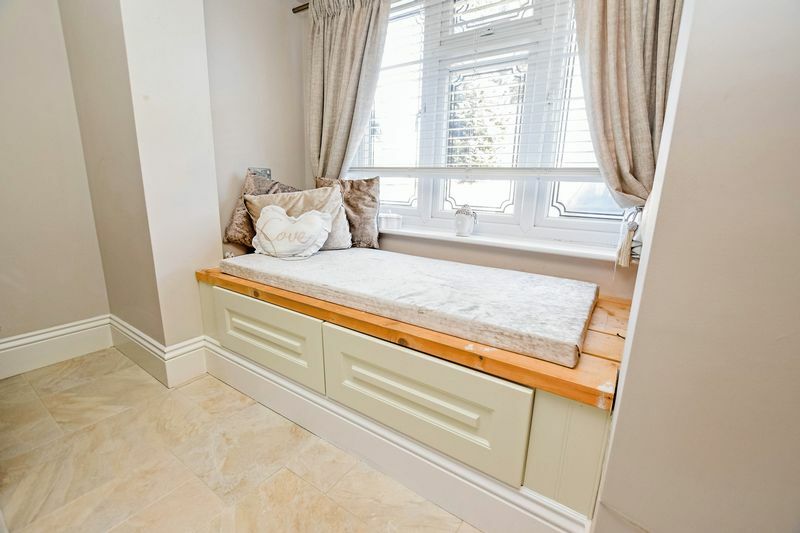 Internally the property has undergone extensive renovation works, and has been modernised and presented simply to the highest of standards throughout. 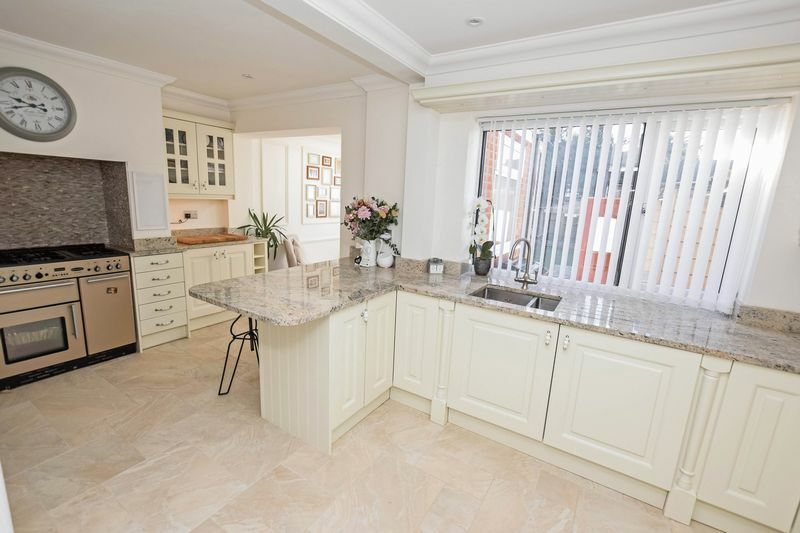 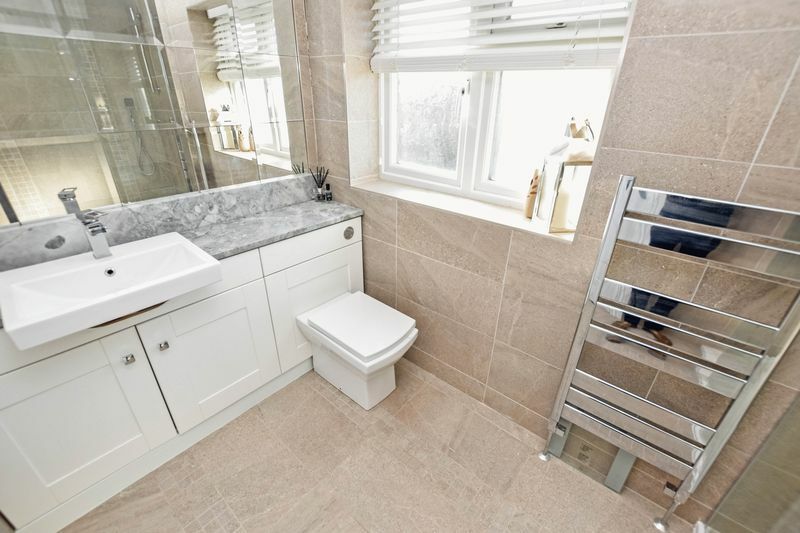 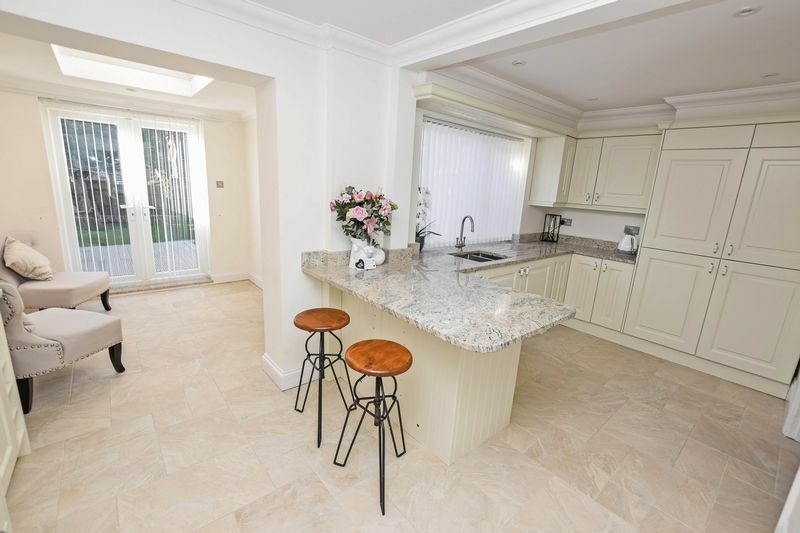 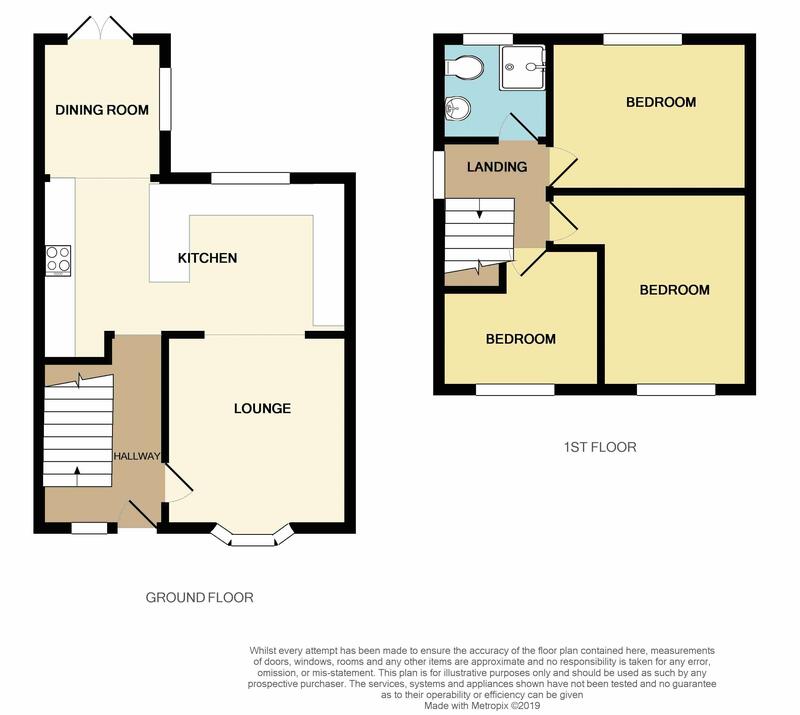 Features include a spacious lounge with a feature window seat, STUNNING fitted kitchen with breakfast bar, dining room with vaulted ceiling, 3 bedrooms and a stunning shower room/wc. 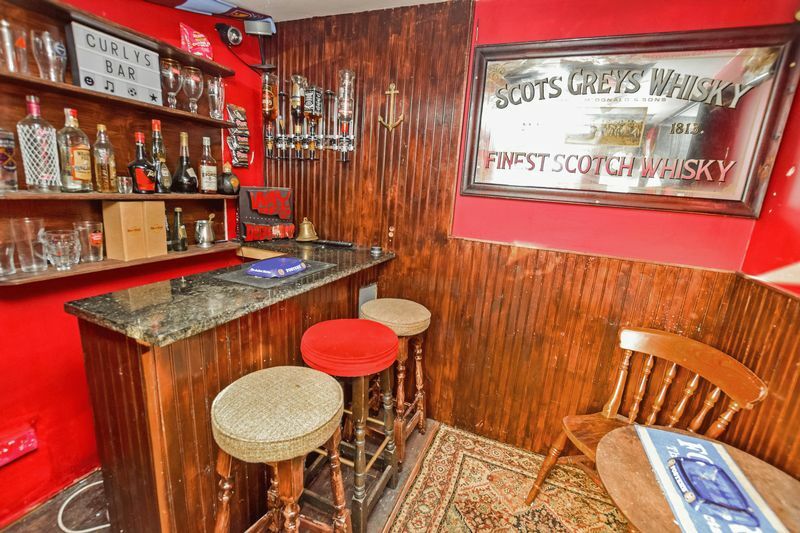 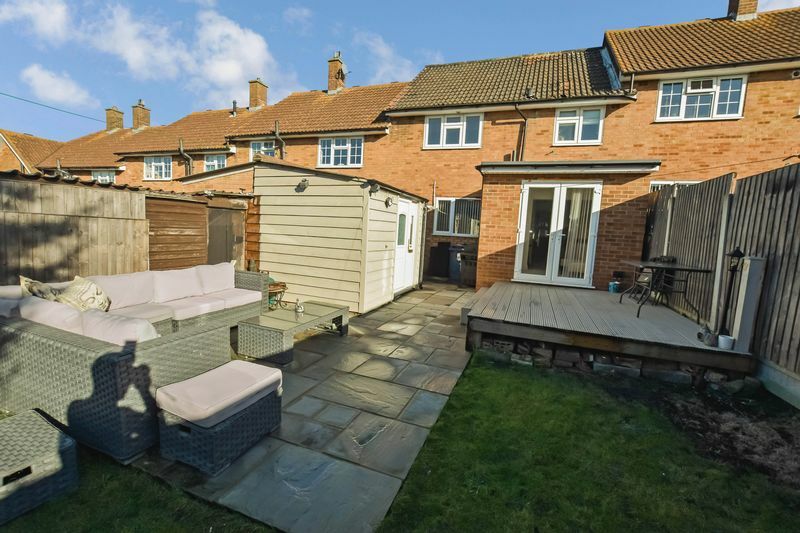 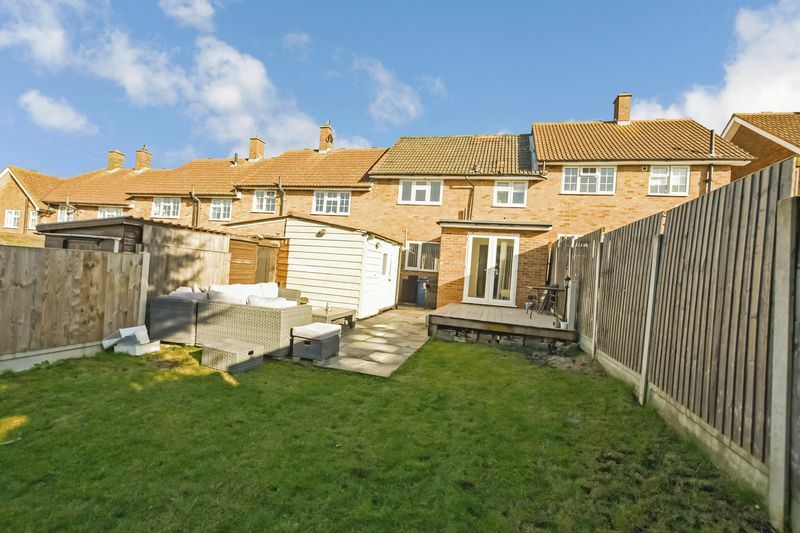 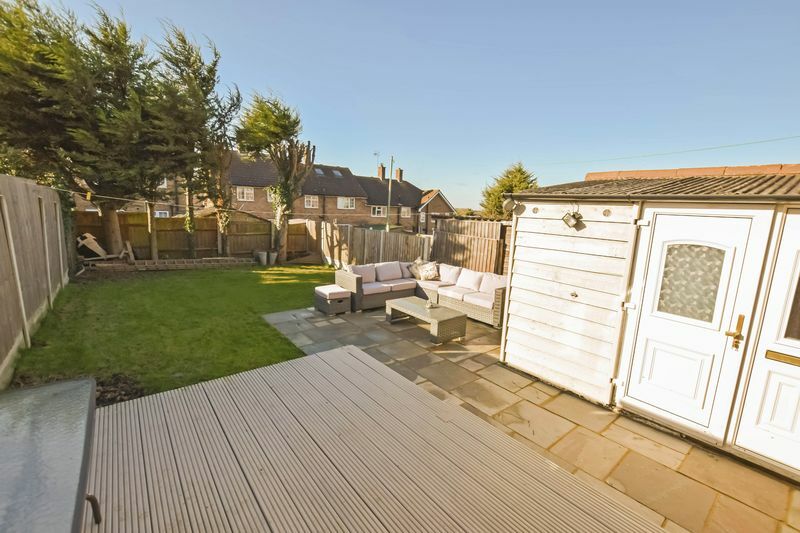 External features include an established rear garden with spacious patio/seating area, outbuilding/bar, side access to the front of the property where there is a blocked paved drive for off street parking. 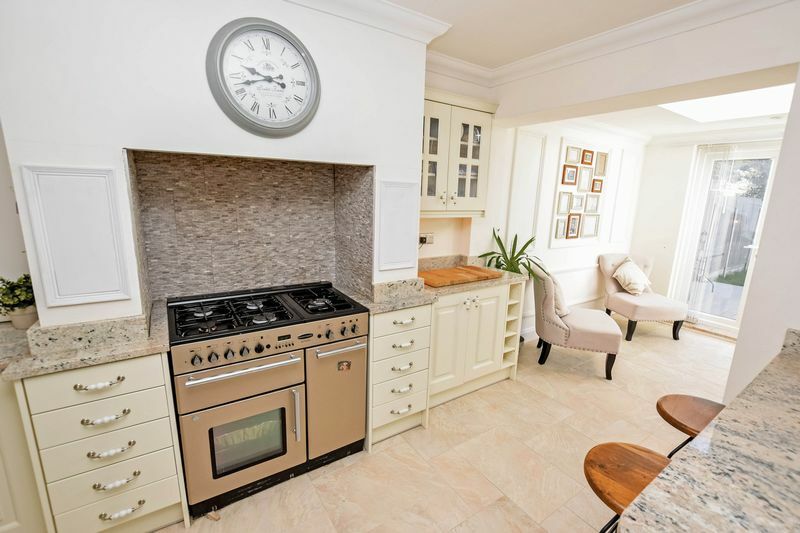 It is simply without hesitation that we strongly recommend an early internal inspection to fully appreciate the many superb features on offer.